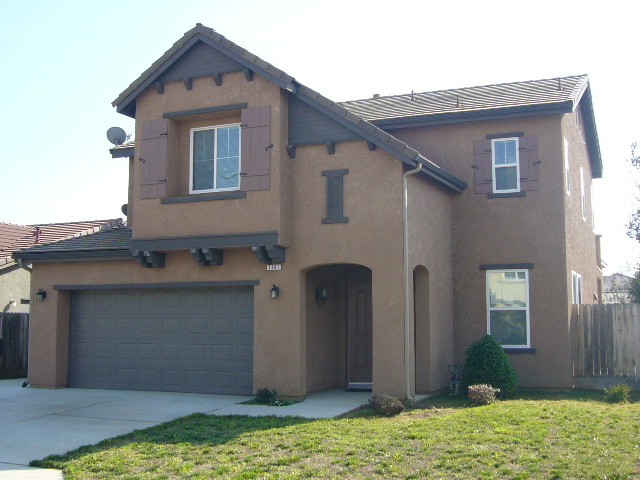 HUD Home with 3 Bedrooms and 2.5 Bathrooms and large 6000 sq ft lot! Built in 2008. Must See!